We’ll make your garage renovation project seamless and tailored to your specific needs. Painting is a simple and inexpensive way to add resale value to your home. The more finished your garage is, the more it feels like an extension of your home. 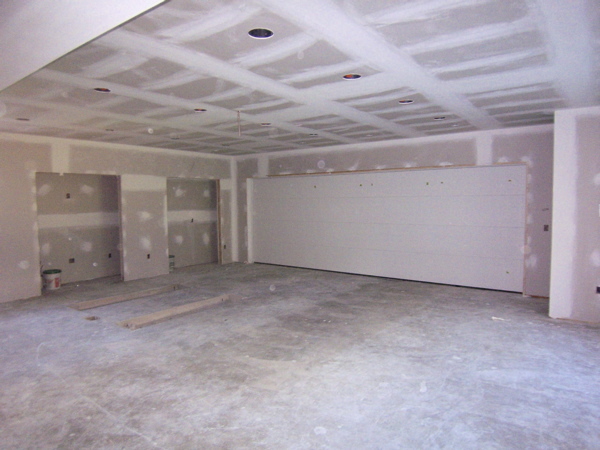 Drywall is porous, so the key to a good paint job is in the prep work. We seal every joint, sand every seam and prime every wall before painting. And when painting, we’ll apply two coats of exterior acrylic latex paint to protect it from exposure to the elements. Frustrated by too few outlets in your garage? Want us to install new shop lights? Or maybe you want us to install a garage door opener and need a nearby plug-in. 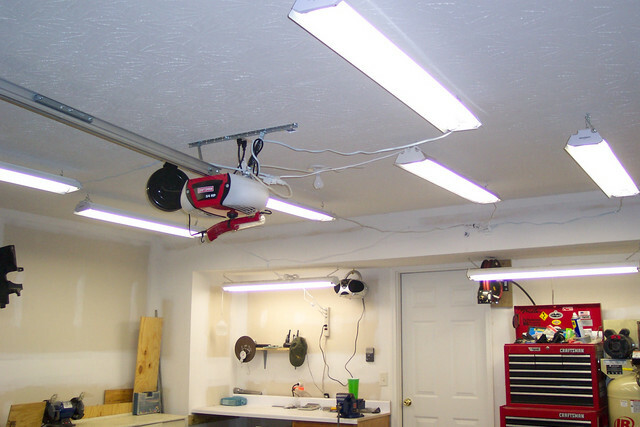 Regardless of the activities you plan to do in your garage, we’ll “power-up” your tools and gadgets, safely.